ya i guess i will take the tram but i will take from the peak down, and take cab up the peak instead. i think juz take once to experience it hee. anyone tried the cafe deco at the peak? nice in terms of food? It can be pretty hazy even in the day.. it can be disappointing if its hazy as u'll miss the great view from the top. James is right, cabs are everywhere in HK, rarely do u have to wait for more than 5 mins for one. For those interested to take the easy path to the peak and especially if there's a few of u, forget abt buses and peak tram, just get a cab up to the Peak. Its not expensive, save u the long walk to the lower peak tram station and more importantly, saves u the waiting time if the tram ride is crowded. Also, there's really not much to it for the tram ride. Nothing much to see except private apartments and buildings and the experience of the ride on a steep slope. For the sake of experience, i suggest to take the tram ride down instead. Last edited by thewiseone; 02-06-2008 at 06:32 PM.. If I did not rememeber wrongly we can take Bus 15C outer Central Ferry Pier to the lower peak tram station, is it still there? 15C is still there. But do take note that the since Old Central Ferry Pier issnt there anymore, so you have to board 15C from the new star ferry pier (Pier 7). Frequency is approximately 30mins. 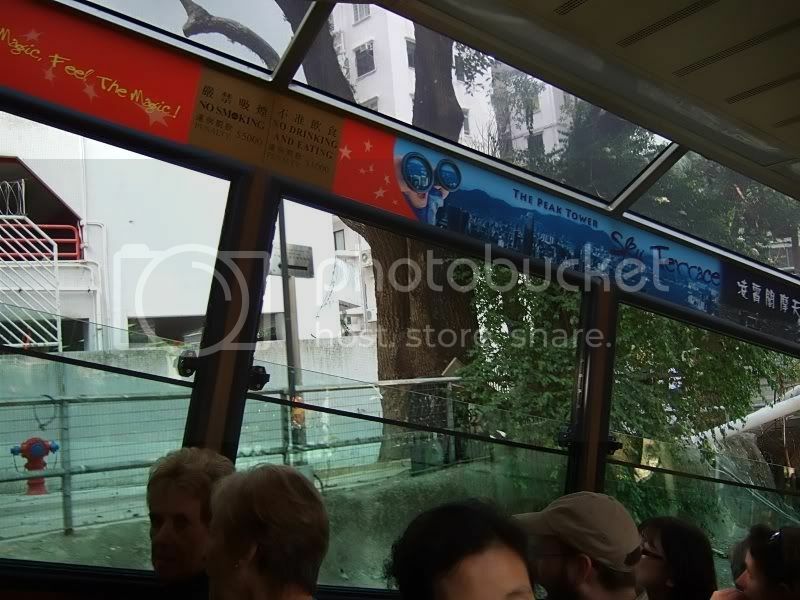 Personally, i would normally either walk up the peak by taking the escalators up to mid-levels, and then walk thru the pavements (You are walking thru some of the more expensive housing in HK, great view and experience too) or if u really want to experience the peak tram then take the peak tram up. 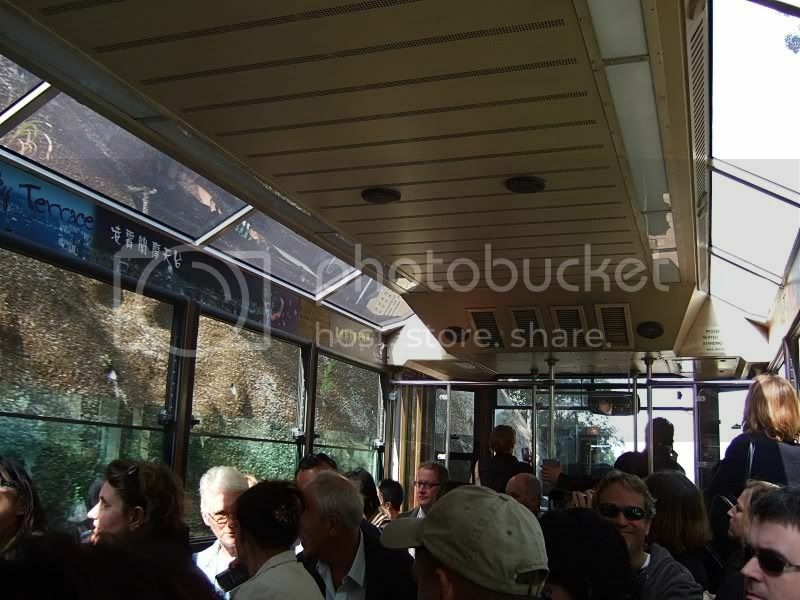 And when going down, nothing is better than taking a double decker bus (service 15) down from the peak itself, its a exciting ride down compared to the monotonous peak tram that only goes down the tracks. Last edited by CharmanderWong; 03-06-2008 at 06:45 PM..
hi I just wanna know where or what are the places to go for wholesale? I only know argle center.......and can you recommend me a ferry to go macau? For ferries to macau, if u are staying in Hong Kong island, take the TurboJet ferries from Shun Tak Center (Sheung Wan MTR). Otherwise if u are staying in Kowloon/Tsim Sha Tsui, take the New World First Ferry's Ferries from Tsim Sha Tsui Ferry Terminal (The place is also the Star Ferry terminal in TST). You will have to walk into the shopping center and find the berth to board for TST side. Thanks for the reply, when did the central pier move? My last visit to Hong Kong was in Oct 2006. The pier is now infront of the IFC building (Hong Kong Airport Express Station), basically most of the piers are now together at the same location (Lamma island/Cheung Chau/Discovery bay/etc..). The old pier is located infront of the hsbc building. Hello limeiyan1231, it's my first post here. This is very thoughtful of you to share information about Hong Kong with us. I will be going to Hong Kong somewhere mid-late Jun, may I know do you have any recommendations for quiet bars (like those shown in many tvb dramas)? Also, any shopping areas to recommend? I only know about Causeway Bay, Central, Nathan Road at Tsim Sha Tsui and Mong Kok. I seldom go bars, but u also can see below URL as ur reference. if you like chinese traditional, go Stanley Market. Stanley also got some bars at sidewalk. can share how to get to lan kwai fong? and where can i get cosmetics or skincare from tsimshatsui or any other places? To go and get cosmetic and skin care you may try to go Bonjour or Sasa. It's popular in HK. shared type like in an outside area? wat bout safety at nite? need to pay deposit? thanks. HI~ They shld got double bed for couple. Just need to call and confirm. Normally, The shower and toilet is inside the room. It's safe, but just keep note your baggage and wallet will do. Hello..will be going HK from 7-10 Jun. But 9 Jun is their public holiday - Tuen Ng Festival and 10 Jun is also their public holiday. Just wondering if the night markets / shopping ctr / lai chi kok area will be closed? appreciate everyone kind advise on this matter..! For Lai Chi Kok Aera would be close that day. But Mong Kok night market / Causeway Bay or central shopping central will still open. Thanks for all your advice and useful information. You are of really great help to everyone here. Am going hong kong in July. Any recommendation for steamboat and what do you recommend one wear in hong kong in July. Bermudas and T-shirt? will be chilly at night?